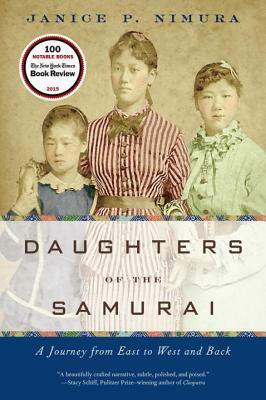 Raised in traditional samurai households during the turmoil of civil war, three of these unusual ambassadors--Sutematsu Yamakawa, Shige Nagai, and Ume Tsuda--grew up as typical American schoolgirls. Upon their arrival in San Francisco they became celebrities, their travels and traditional clothing exclaimed over by newspapers across the nation. As they learned English and Western customs, their American friends grew to love them for their high spirits and intellectual brilliance. The passionate relationships they formed reveal an intimate world of cross-cultural fascination and connection. Ten years later, they returned to Japan--a land grown foreign to them--determined to revolutionize women's education.